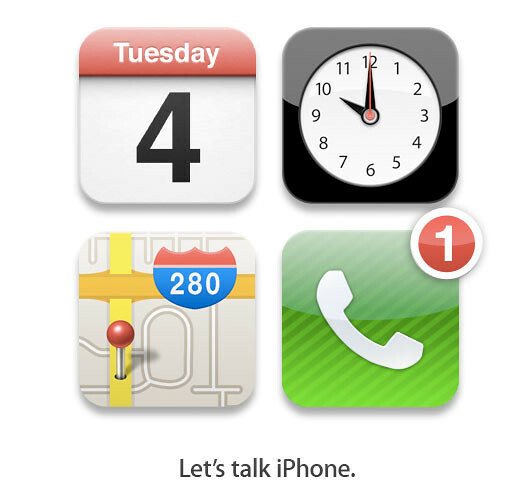 Get Your LIVE Updates From Apple’s ‘Let’s Talk iPhone’ Event Here! Yes. The event is about to start in a less than few hours time. You must be wondering if there will be a live stream. Well, the answer is NO. Apple claimed that they will not live stream this event on the net. BUT dont worry. there are live blog updates that is equally good if not better. Where to get live updates? Here are the links to the live updates pages from these sites. We will add more into the list once we found new ones! So Malaysians… see you at 1am later!